I was born in Lynwood California back in January 1983, where I've spent most of my life. Life has not always been fair for me, every inch I gain has been a struggle to get, but there is always light at the end of the tunnel :). 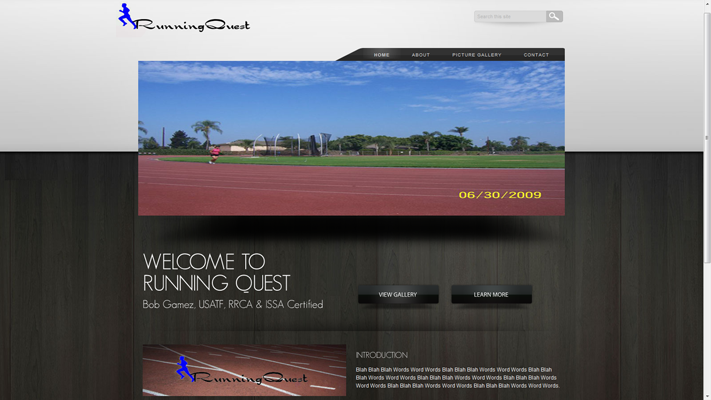 I am currently attending college at CSULB studying web design & development. From the picture to your left, it's easy to tell I'm a pretty active person. 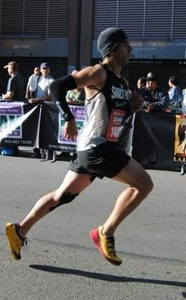 My primarily Passion is running, it's a stress reliever, a life saver, it's ultimately what I live for. Designing is my 2nd love, I feel I have a very creative side on how I look at things. I believe there is beauty in everything made you just haft to highlight its attributes like a diamond in the rough. I enjoy sharing my talent with others, and love to help people design things they would like to use as a presentable layout for there needs. Going more into my personal life, I'm an active gamer, I am a WOW Head (World of Warcraft), you can most likely find me online if I'm not designing or training. I also play a lot of XBOX 360, PS3, and Wii in my spare time....Yep I'm a nerd =). Other Hobbies I normally par-take in, I love to cook, I like to create music, play guitar and piano, and video production. I'm an overall relaxed guy. I love life and love living it to the fullest. I hope you enjoy my work on my site, you can also check out my work at Themeforest, if you have any other additional questions, check out my contact portion located at the bottom of my page. Full access to FTP and Email access on my server hosted thru Media Temple. Perfect for a startup site who does not want to pay large amount for a reliable server. 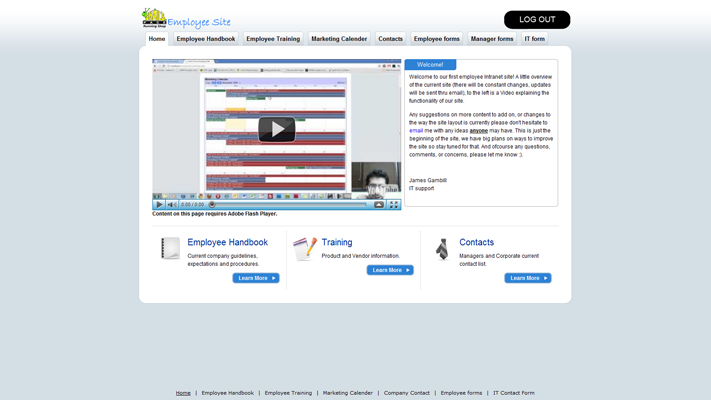 Company Intranet Click here to visit the sample site. 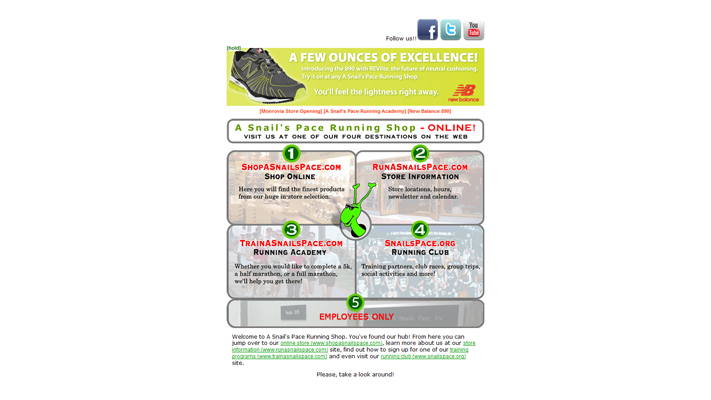 A Snail's Pace Running Shop Click here to visit the site. 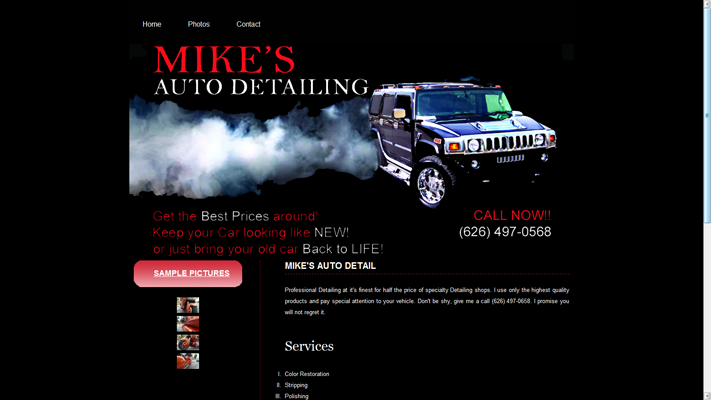 Mike's Auto Detailing site Click here to visit the site. 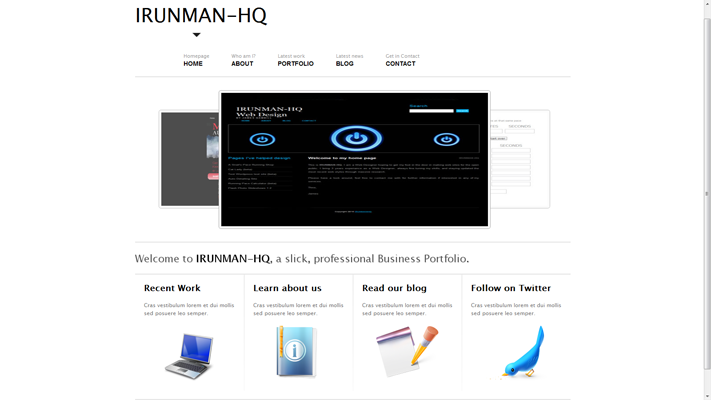 Portfolio theme Click here to visit the site. 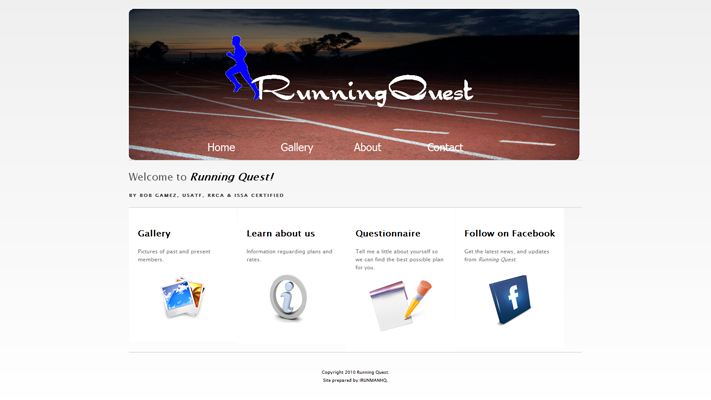 RunningQuest Buisness page Click here to visit the site. 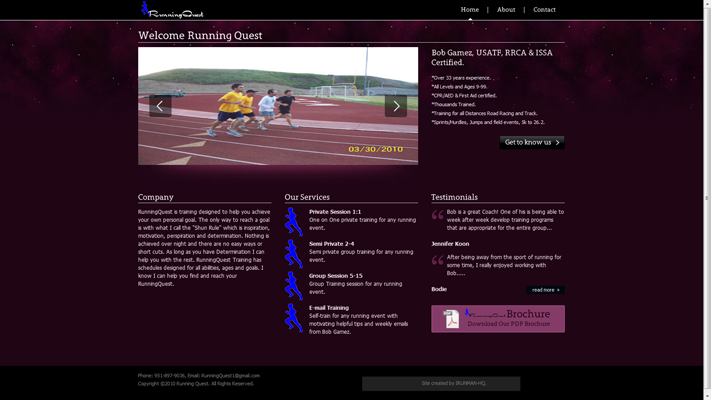 Buisness page theme Click here to visit the site. Buisness theme #2 Click here to visit the site. Under Construction Page Click here to visit the site. 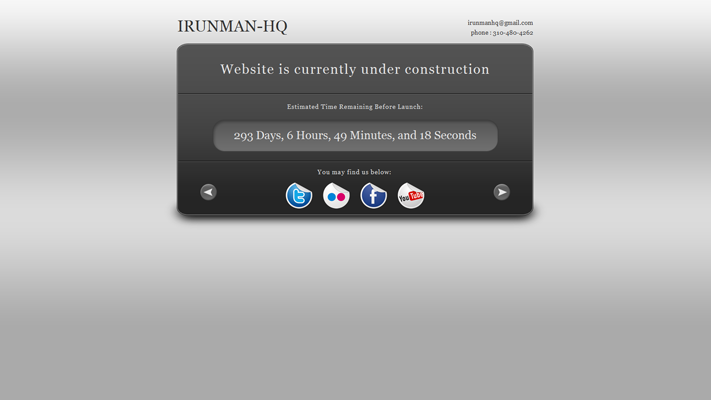 © Copyright 2011 IRUNMAN-HQ. All Rights Reserved.